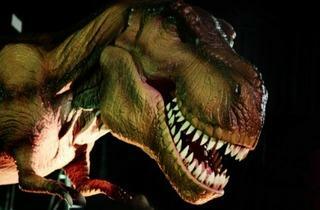 Go back to prehistoric times 2.6 million years ago in this exhibition of life size dinosaurs, mammoths and ice age creatures brought to life using animatronics and special effects. 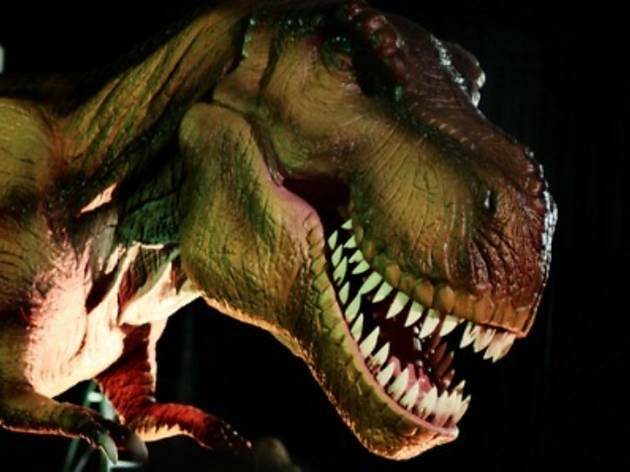 Good for kids of all ages as well as dino fans and history buffs, the exhibition covers the period from the extinction of dinosaurs to the ice age era in four zones: Early Evolution, The Extinction, Ice Age Glacials and Ice Age Interglacials. Aside from archeological highlights, visitors will also learn about anatomical characteristics, food chains and scientific discoveries about the habitant of these prehistoric creatures. Scheduled museum tours, day camps, educational excursions and more activities are available upon request. Call to find out more.